We sometimes forget that Martin Luther King, Jr. was a pastor. Those who marched with King had to sign a commitment to non-violence which included 10 promises. The first promise was to "Meditate daily on the teachings and life of Jesus." The Civil Rights Movement was led by the church. 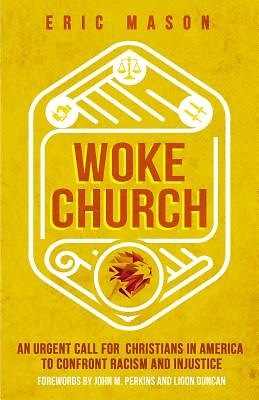 And today with escalating racial tensions and a fresh example of injustice bombarding us in nearly every news cycle, the world needs the church now more than ever. But the church in Americaseems to be sleeping rather than leading. But most importantly, he gives you practical suggestions for being the church in a country of segregated Sunday mornings and widening racial divides.